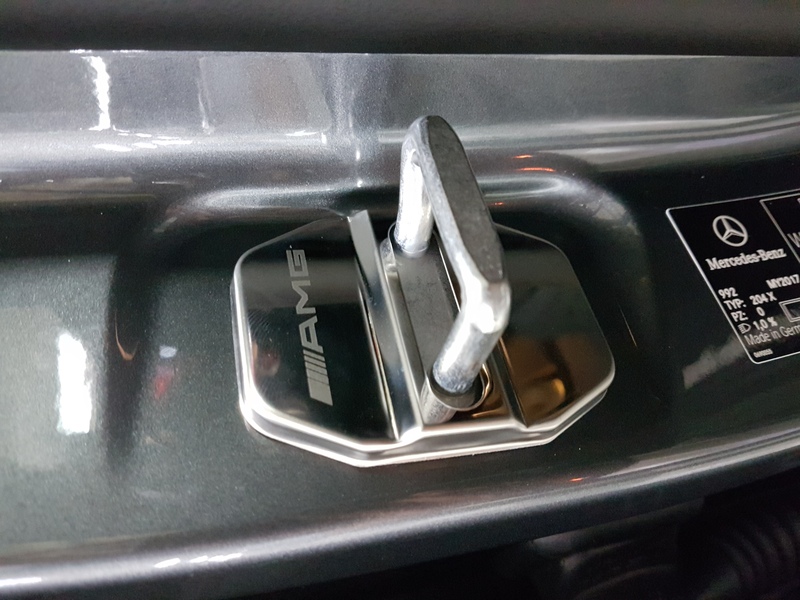 Hi bro, your ride amg specs right? How come the steering wheel not flat base but round base? 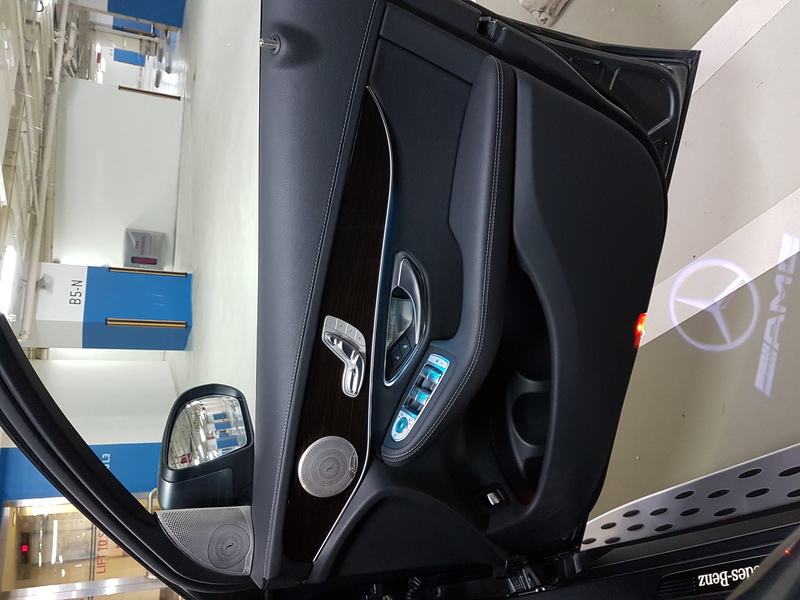 Did u customize the burmester speakers? Didn't recall seeing the tweeter burmester speaker cap on my ride. Referring to the triangle tweeter speaker n the flat steering. Mine fm C&C, AMG line exterior only, so NOT AMG, hence the steering wheel is round, didn't change it. Bro, is your interior AMG interior or Exclusive interior? 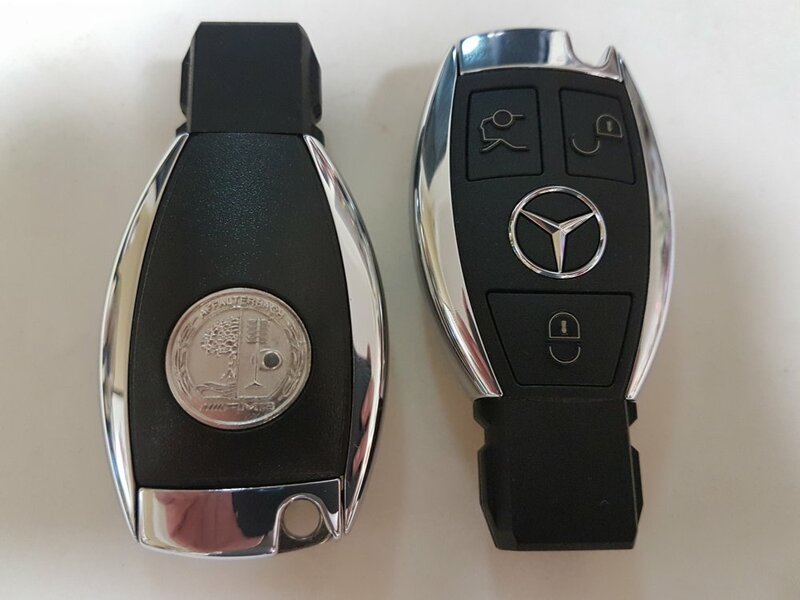 If it's AMG interior line interior, it should come with the flat based steering wheel. CnC GLC Coupe different from CnC GLC SUV. CnC GLC Coupe base model comes with AMG bodykit/ suspension/wheels. But interior remains exclusive. CnC GLC SUV base model comes with exclusive interior and outdoor exterior. AMG line is optional but it includes the interior AMG works ( flat bottom steering/car mats). 10k option. No bro, C&C GLC coupe interior you have the option of Exclusive or AMG line. It is not in the option list. I opted for the AMG line interior instead of the Exclusive. 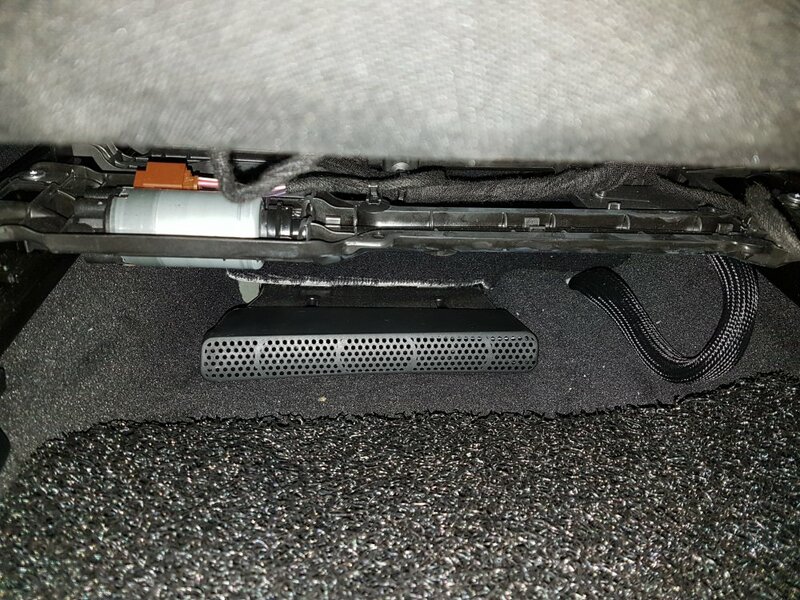 Did your Exclusive interior come with sports pedals or was it an add-on? Hmmm, so is it a no cost option for either? Yes, no additional cost if you choose AMG interior instead of Exclusive. 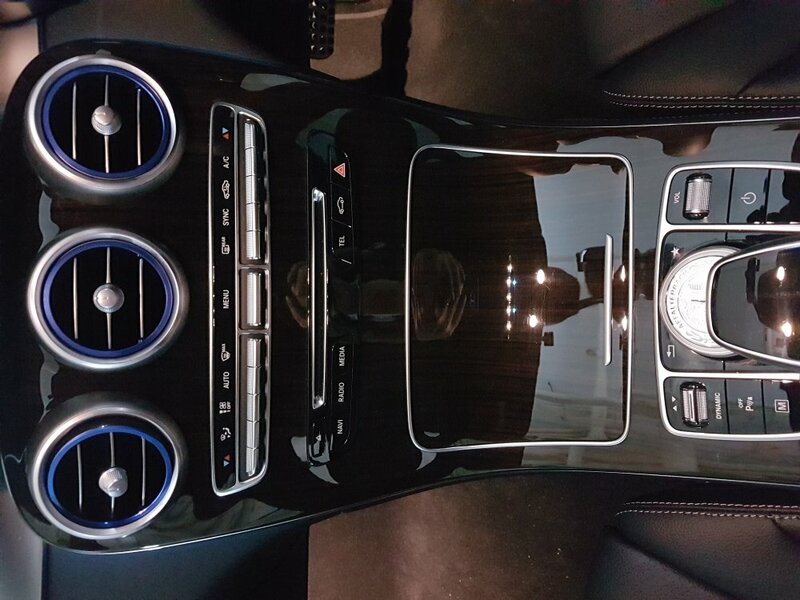 Does your AMG Interior include the dash stitching and matt chrome aircon vent surround? I remembered for my SUV, the base CnC model is Exclusive interior and this means the dash stitching and few other cosmetic highlights. When I added the AMG Line package, they just add in the AMG stuff and kept the dash stitching. The aluminium door panels have to go with piano black lacquer centre console though. 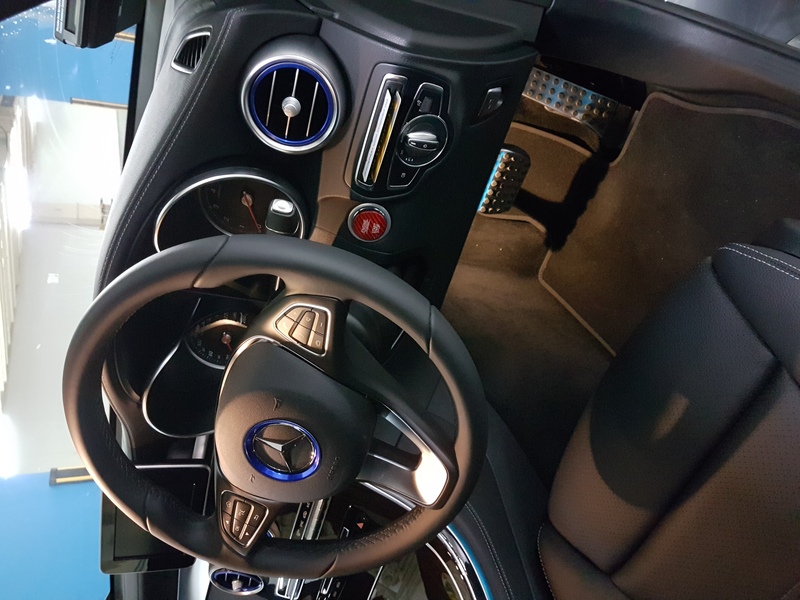 For the GLC Coupe, for both Exclusive and the AMG interior, it includes the dash stitching. However, this is based on during the time I placed the order. I added the black ash wood option to replace the aluminium door panels and black lacquer centre console. 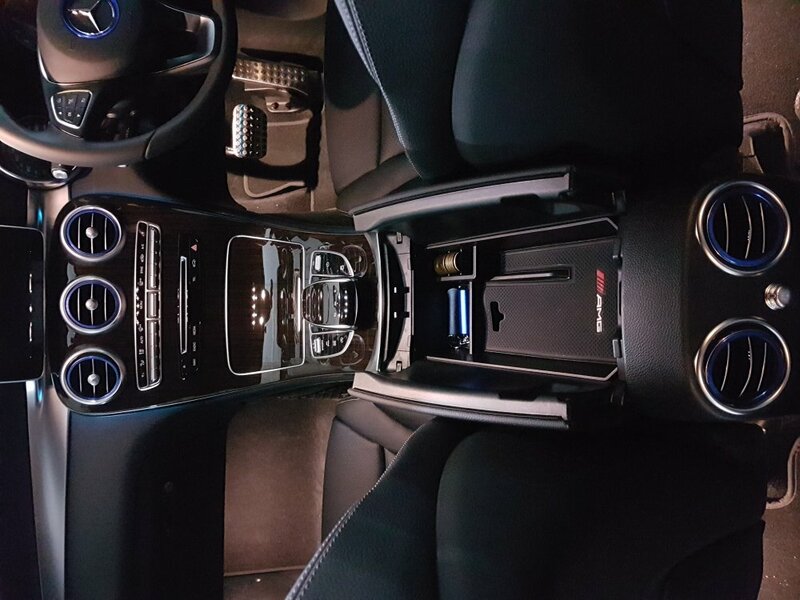 So, beside the steeling wheel, sport pedals, AMG floor mats, what else? Oh... Than it makes more $ sense to go for AMG interior. 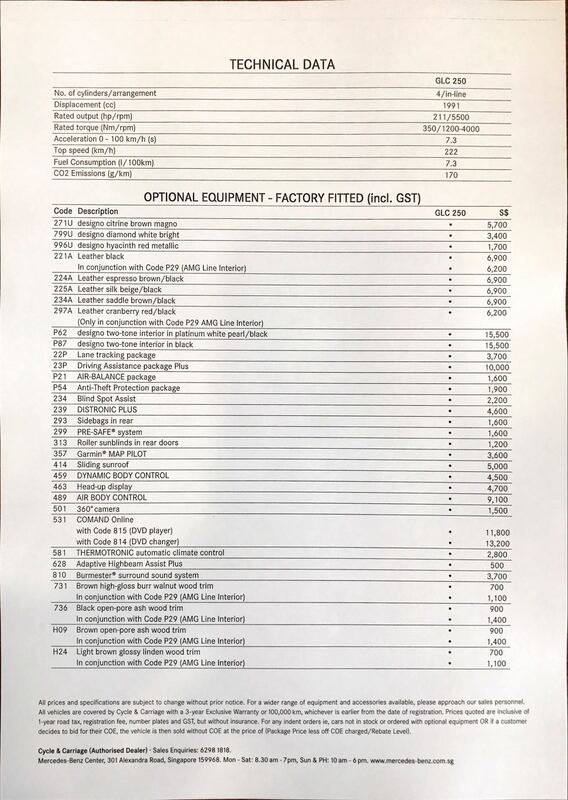 All the interior AMG stuff esp the steering wheel gonna cost a bomb to replace aftermarket.